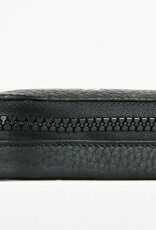 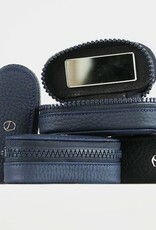 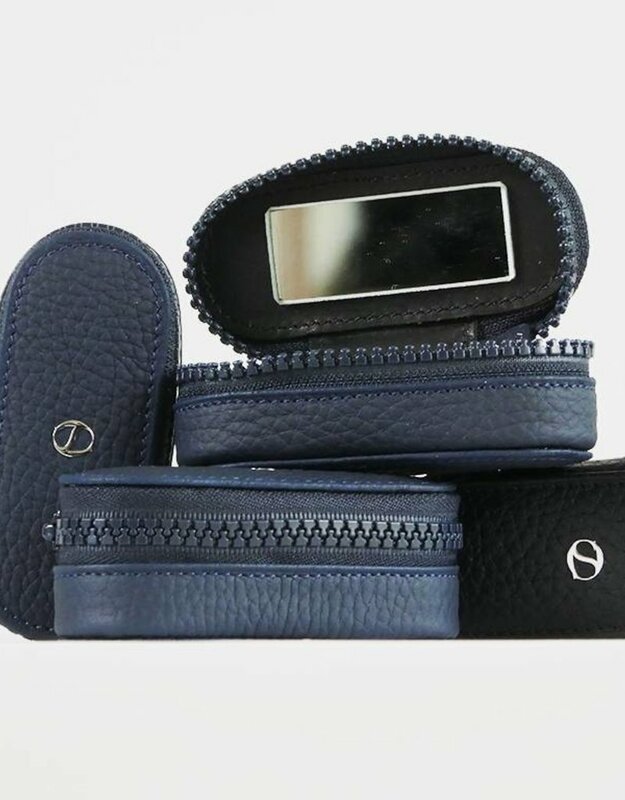 For your precious lipstick there is a special leather lipstick case. 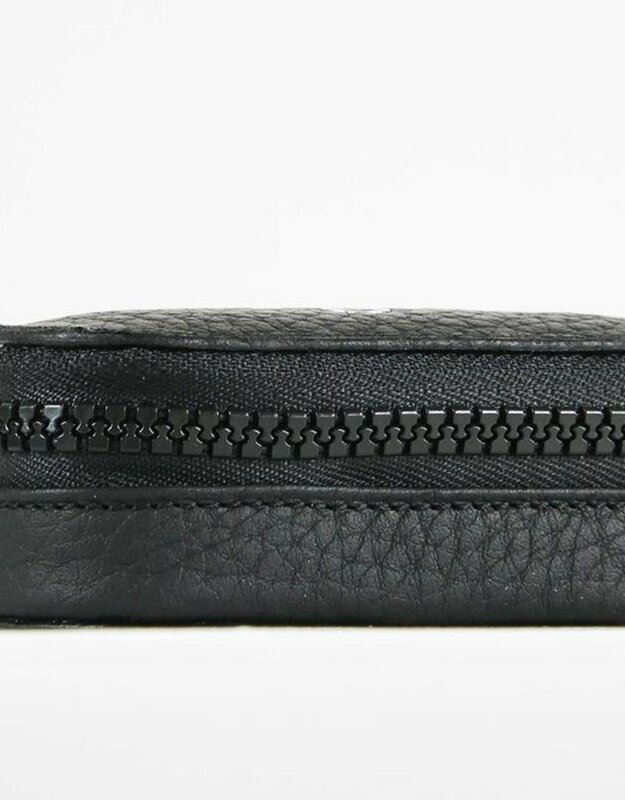 The inside includes a small mirror. 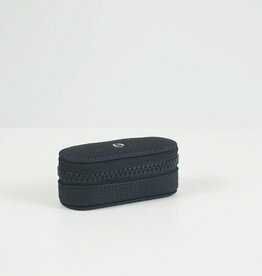 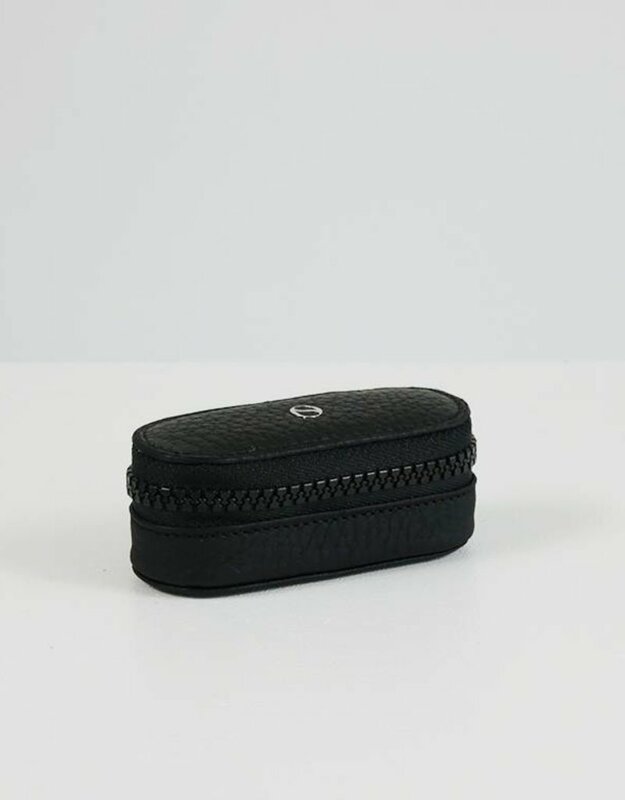 A small and versatile little case which is also perfect to store away contact lenses.